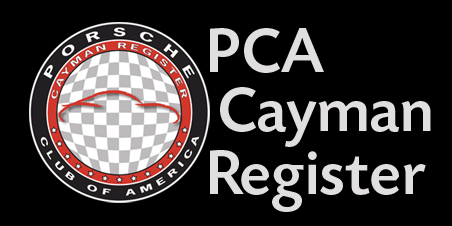 One of the benefits of being a member of a group like the Cayman Register is the fact that we might notify you from time to time about interesting events or gatherings taking place in your area. We try to keep these messages to a minimum, because we understand that no one wants any more e-mail than they already receive. We also recognize that some folks may not want to be contacted with announcements at all. Based on your preferences, you can decide to 'opt out' or 'opt in' at any time. Here's how. That's it. You're done. It's as easy as that. Tapatalk is a mobile forum app for Apple iOS, Android, Windows Phone and Windows 8, supporting virtually any smart phone or pad. 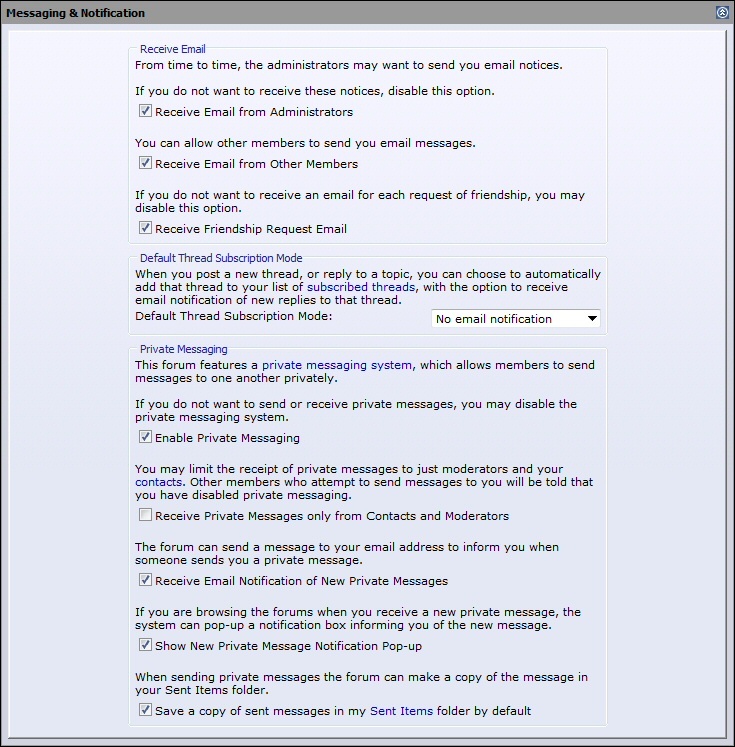 It supports vBulletin, phpBB, IPB and SMF forums. Tapatalk supports all of the usual forum functions including full screen image viewing, image uploading, caching (less reload time), and private messaging - all accessible in just a few simple taps. Tapatalk makes it a lot easier to stay on top of your favorite web forums from your smart phone. 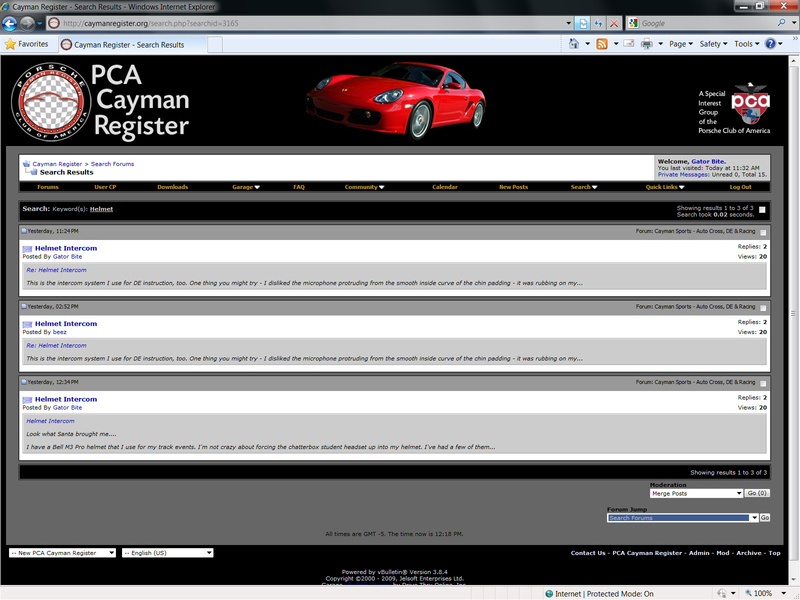 Below are some screenshots of some common functions here at the Cayman Register - from a Tapatalk enabled iPhone. If you'd like to try Tapatalk, look for it in the iTunes App Store, or Google Play, there is usually a FREE version available. For more information, visit the Tapatalk Download Page. This FAQ is strictly informational. 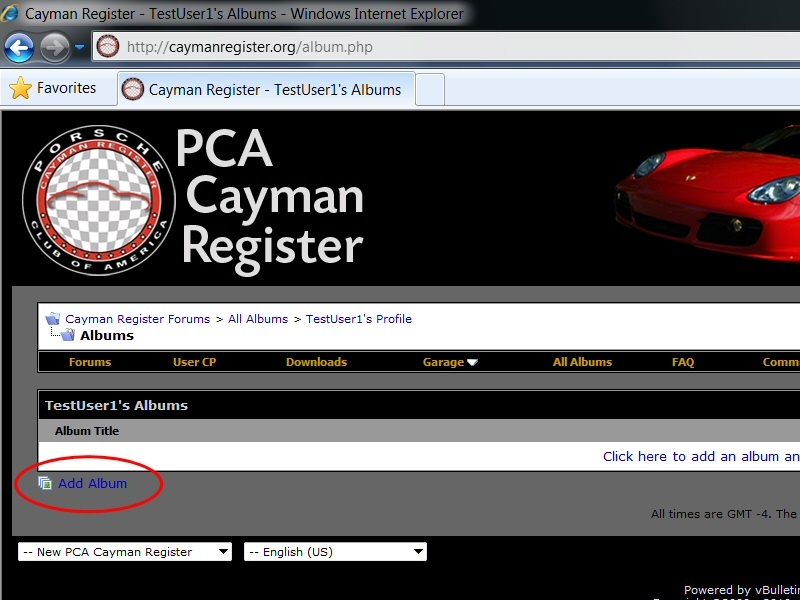 The Cayman Register is not affiliated with Tapatalk. 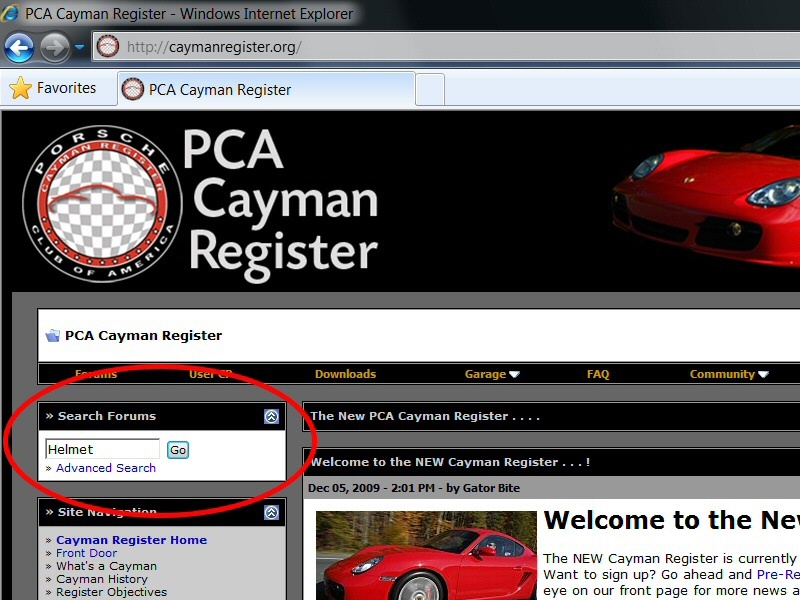 We have shared this information with you because we believe that this application might enhance your Cayman Register experience. It's amazing how the internet has morphed into a giant multimedia storage device. You can find a video on just about anything these days, and there may be times when it's beneficial to embed one into a post or reply. You don't need to be a computer guru to do this. Actually, it's pretty darn easy if you know the basics. If you spend the next 10 minutes reading this FAQ you'll be embedding videos like a pro in no time. To embed this video into a post, we will need to know its 'Video ID'. 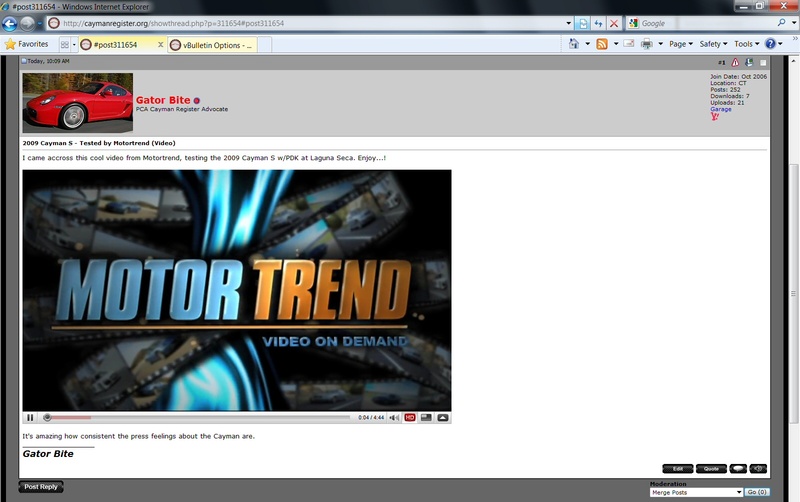 This is the trickiest part of embedding a video, finding the 'Video ID'. But it's really not that hard. 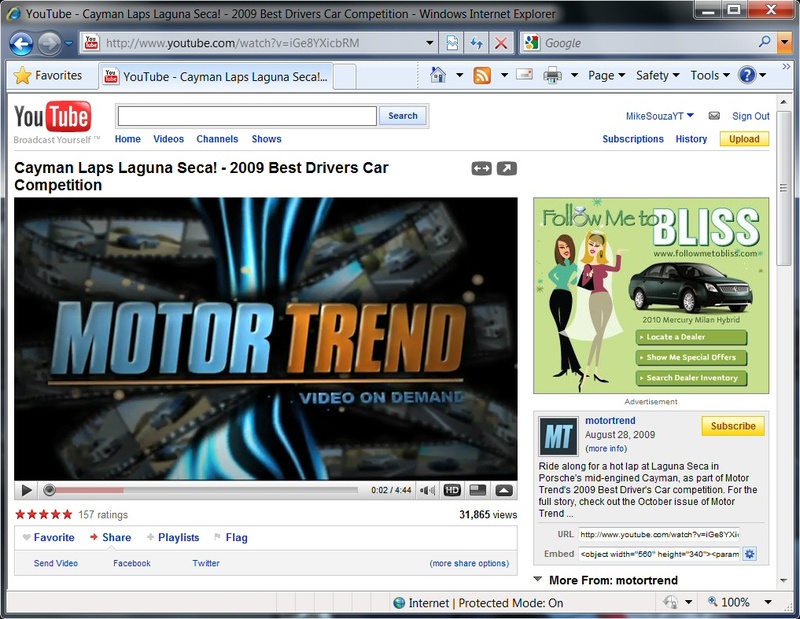 Let's take a look at the link of this video, we can find this in the 'Address Bar' of our browser. Here's a close up. As you can see, I've added a little note introducing the video. Next, I want my video embedded, so I go to YouTube, copy the Video ID, then come back to my post and paste the Video ID into the editor. Because this video is very high quality and it looks good in the YouTube HD viewer, I'm going to click 'HD'. That will wrap my Video ID in the HD YouTube tags. It's that easy. 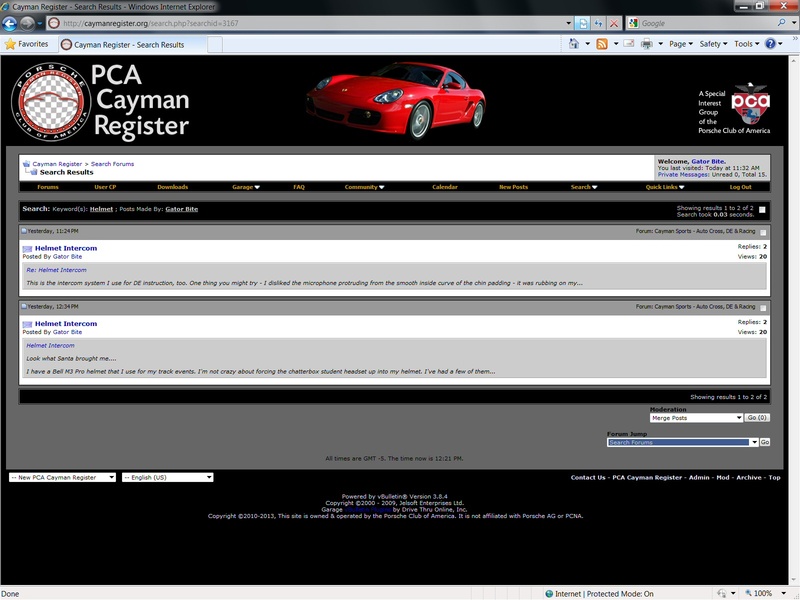 Now you're capable of embedding videos and impressing all of your Cayman Register friends. 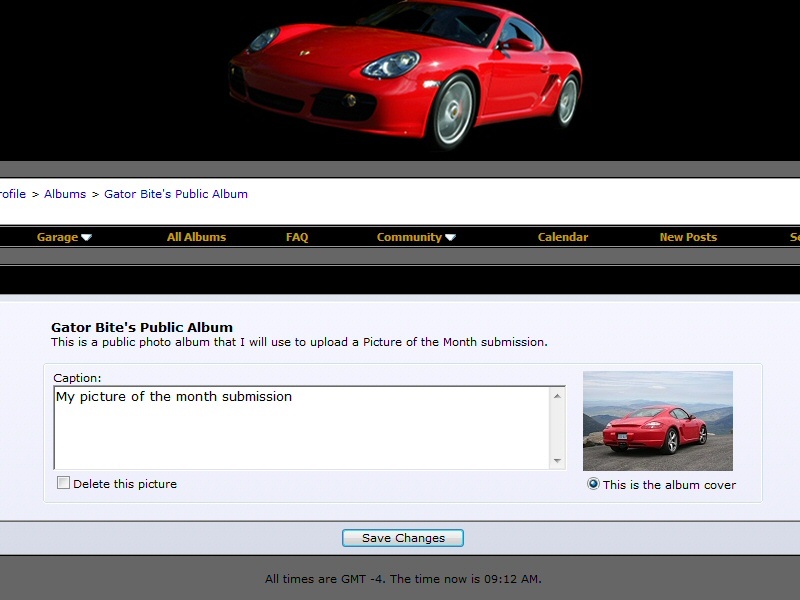 Here's a short tutorial on how to upload a Photo that you'd like to be considered as a 'Picture of the Month'. 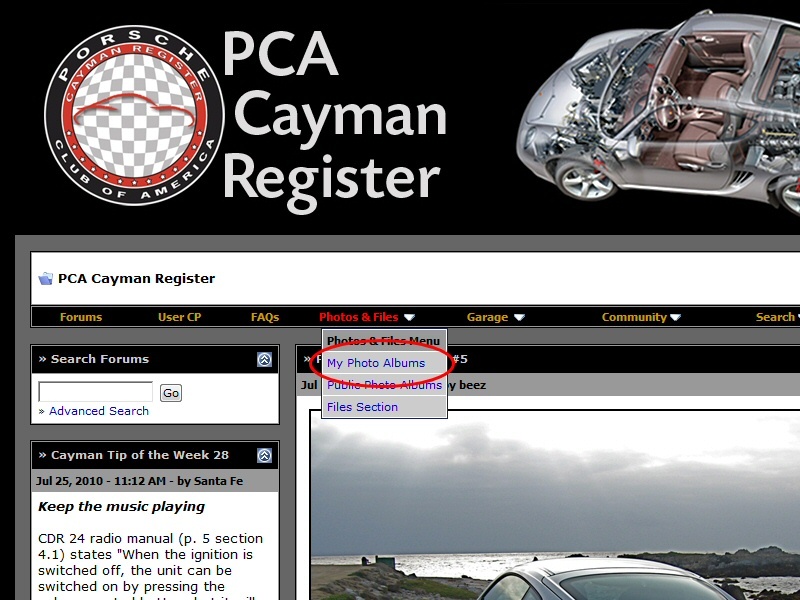 Step 1: From the 'Photos & Files' menu, select 'My Photo Albums'. 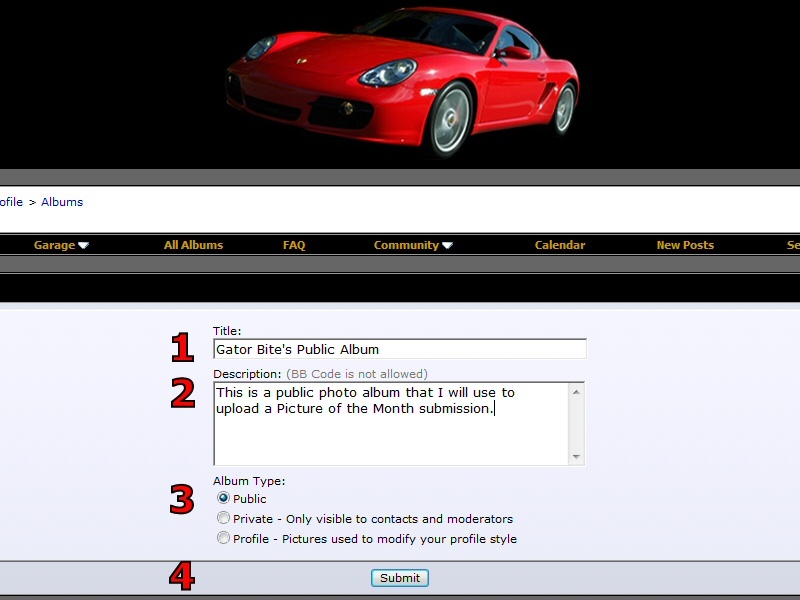 Step 3: Add a name for your Album (1), a description of your album (2), make your new album 'Public' (3) and click 'Submit' (4). Step 4: Once your album is created, you will be taken to that album. 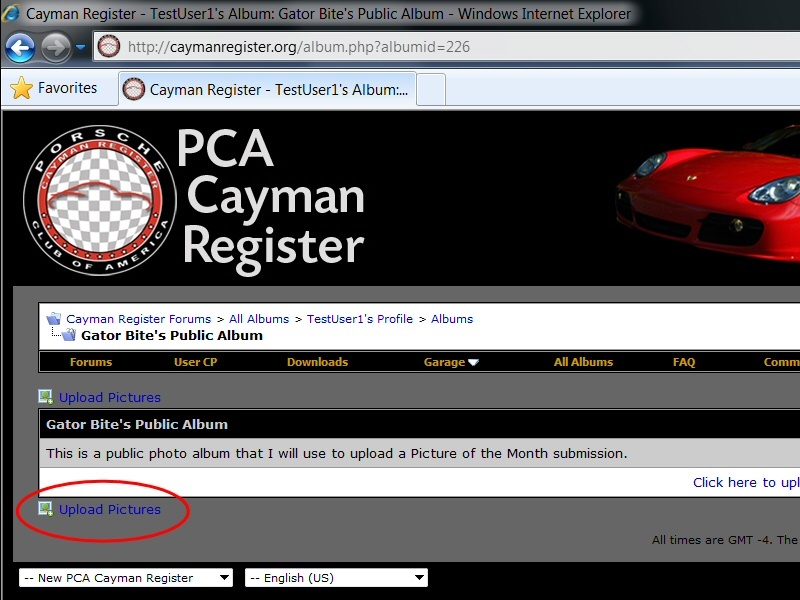 Now click the 'Upload Pictures' link. 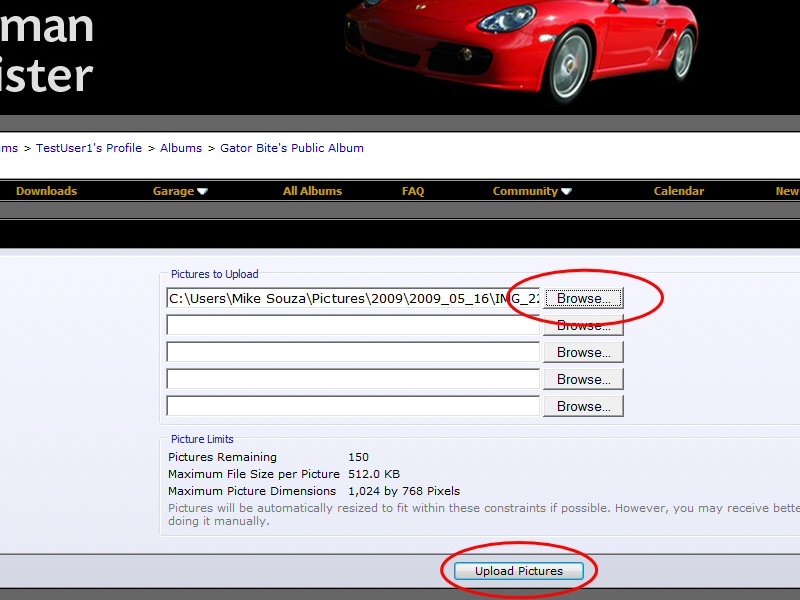 Step 5: Using the 'Browse' button, find the photo(s) that you'd like to upload, then click the 'Upload Pictures' button. Step 6: You will be shown a thumbnail of each photo you've uploaded and you will have an opportunity to add a caption or description of each. Once you've done so, click 'Save Changes'. If your upload fails between steps 5 & 6, then you are trying to upload a picture that is too big for the website. 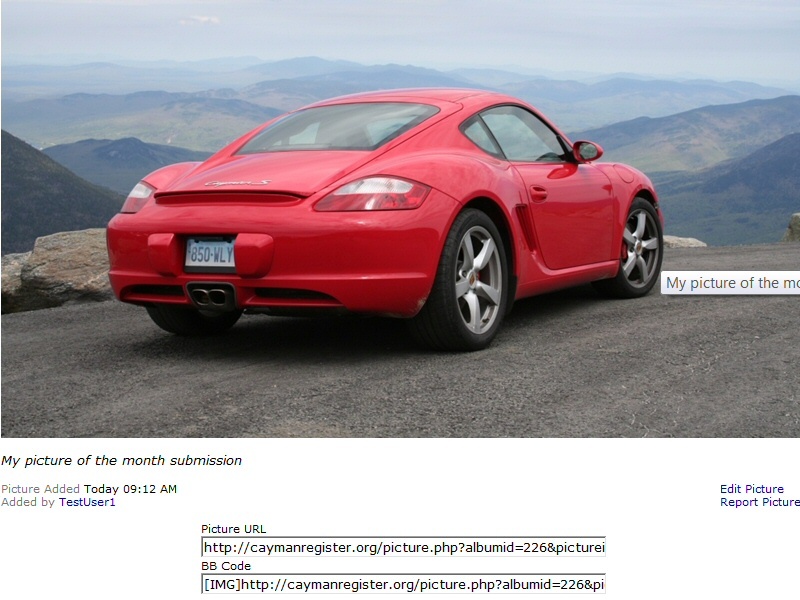 Please resize your photo(s) and try again, or upload one at a time. Step 7: You can now see your new photo album. Click its thumbnail and you will be taken inside. 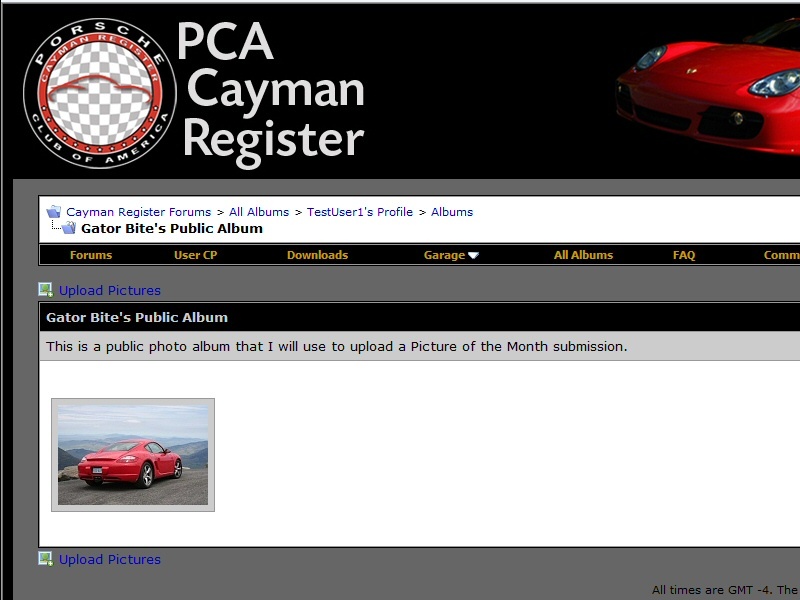 Step 8: Find the photo that you'd like to be considered as a 'Picture of the Month' and open it. Then copy the 'BB Code' link below the picture and paste that link in a Private Message to beez. That's it. You're done. Good luck. I hope your picture makes it. The Search routine on this web site is a powerful tool that can help you find instant answers and determine if a discussion on your topic has already been started. 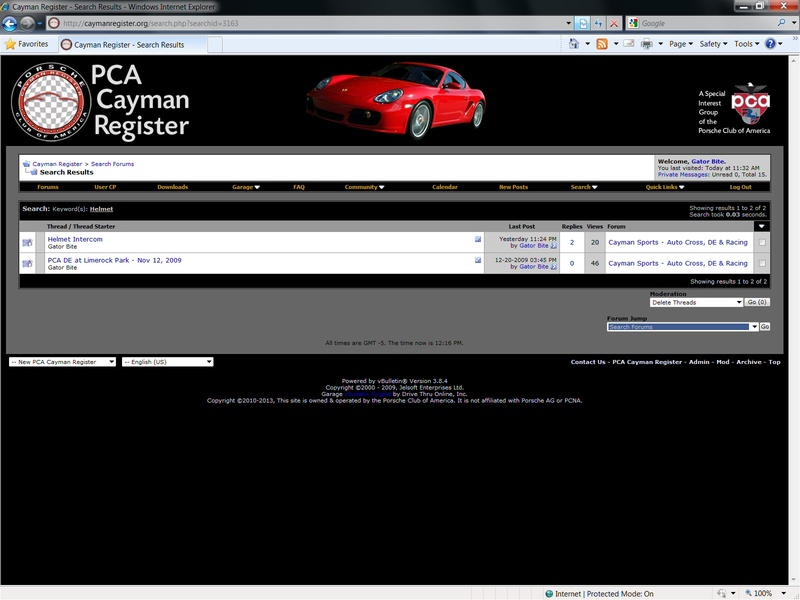 The easiest way to perform a simple search from the front page is to use the 'Search Module' in the upper left column. Here's a picture that shows me searching for information on 'Helmet'. If you're searching for a common word, you may receive too many results. In this situation you might want to use 'Advanced Search' so you can narrow your search criteria. You can find that on the horizontal navigation bar search tool as well. 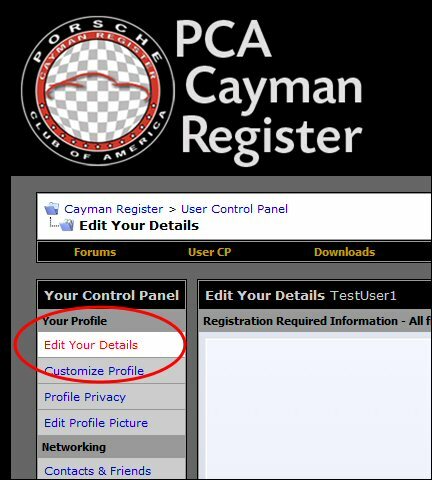 You can only be identified by one group, and by default everyone is identified as a 'Registered Member' of the Cayman Register. 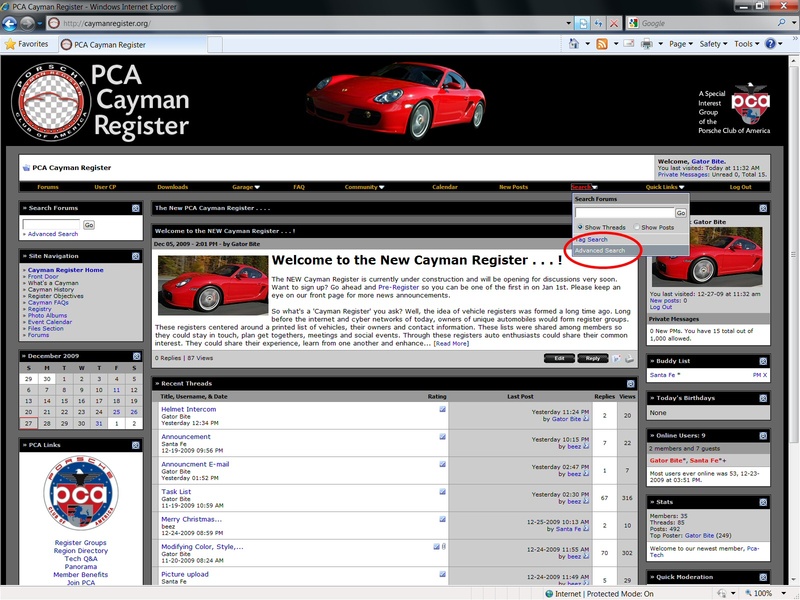 You can change the group by which you are identified by using the User Control Panel. 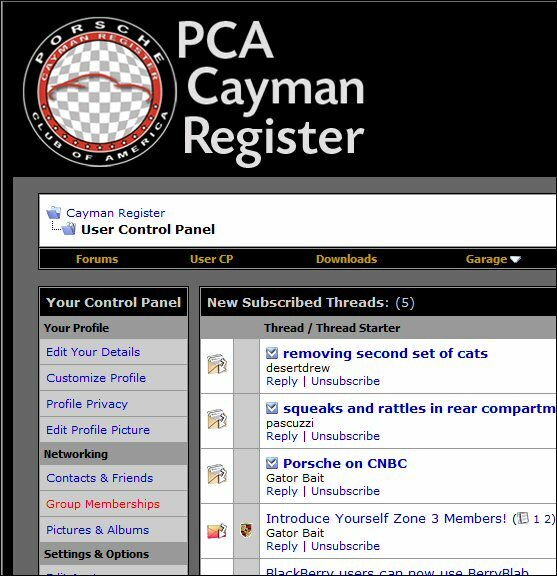 Once in the User CP, look for the 'Group Memberships' in the left hand navigation window. 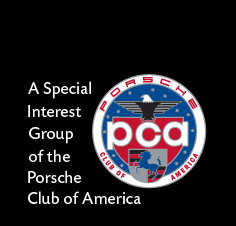 If you follow that link, you'll be taken to a page that shows all available and subscribed groups. In the section titled 'The following groups are available for you to join', you can join any group that you'd like to have access to. Click the button that says 'Update Display Group' and you're done. You've just tailored your User Group identifier. 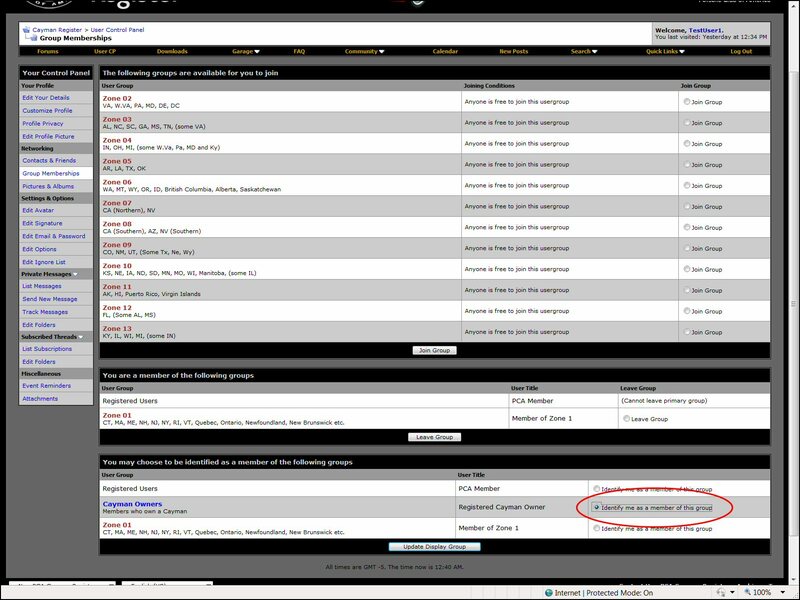 After clicking 'Edit Your Details', scroll down the page and look for the 'Optional Information' section. In that section, you'll find an input field for your Custom User Title. Enter a new title, scroll to the bottom of the page and click 'Save Changes'. That's it. You've just added a Custom User Title.